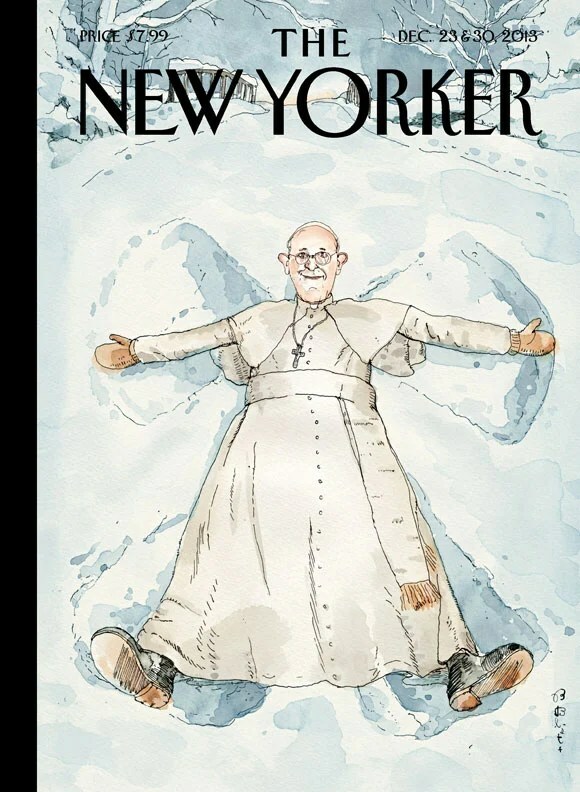 In a tacit acknowledgement by The Advocate that, despite Pope Francis’ outreach, not all is well in the Catholic Church, the magazine also released “9 Catholics Who Need to Listen to the Pope.” Topping the list were Cardinal Timothy Dolan of the New York, the Knights of Columbus, and the United States Conference of Catholic Bishops. They also included Catholic school administrators who have fired LGBT educators at an alarming rate this year, including recent incidents near Philadelphia and Seattle. As 2013 draws to a close, and Pope Francis continues receiving accolades from Catholics and others worldwide, the coming year’s challenge will be whether his change of tone can be translated into concrete, lasting actions in the global and local communities. as an lgbt catholic and a staunch progressive, i say that pope francis’ gift is not whether or not he changes the rules, but that he teaches us to love each other even when we disagree. Even though I am a lifelong Catholic, it is much more important to me that Francis draw people to compassion and justice. The Church and human images of God will all pass away–and need to pass away. Does Opposing Marriage Equality Mean A Person Is Anti-Gay Too? Merry Christmas! Are We Ready to Become Light?